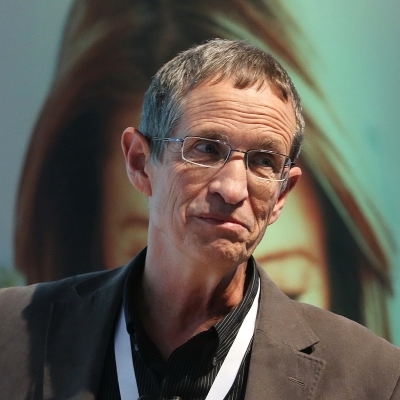 Haim Bitterman is a professor of medicine at the Technion-Israel Institute of Technology and chief medical officer at Clalit Health Services. Previously, Bitterman was chairman of medicine at Carmel Hospital, Haifa until 2010. He also served as president of the Israel Association of Internal Medicine until 2011 and as head of the Board of Internal Medicine of the Israel Medical Association for six years until 2010. Early in his career, Bitterman held numerous appointments including director of the department of medicine at Carmel Hospital in Haifa in 1989, and senior lecturer, vice dean of faculty in medicine, associate professor and professor of medicine at Technion. Bitterman earned his M.D. at Hadassah and Hebrew University Medical School in Jerusalem in 1972 and completed his residency at Carmel Hospital in 1982. He had a research fellowship in cardiovascular physiology at Thomas Jefferson Medical College and was a 2001 visiting professor in the department of cardiovascular medicine at Stanford University. Currently, Bitterman is CEO of Assuta Medical Center in Ashdod.